If you haven’t experienced a reef emergency, just wait, you will. The real question here is not will something like “that” happen to me, but rather when will it happen to me, and will I be ready. 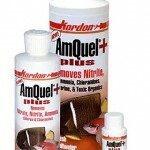 Now, this emergency could be a toxin, overdose of an additive, power outage, equipment failure, etc. Can you really be ready for anything? probably not, but you can limit the chances that you will lose a majority of your livestock by stocking some basic items, and having a plan in place. Ok, let’s get this list going (I’m sure I’ll be adding to this article). You need to be able to do a %50 water change, and then be able to make water and do several more large water changes over a period of about a week. The flow rate here can be a little lower than the one you use, and you may choose to have a less expensive pump on hand (since it will only be used temporarily). 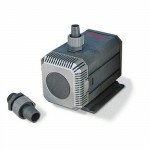 Remember that if you’re using a sump, and lose your return pump, your skimmer, reactor/s, etc will be of no use. In some cases, you may be able to re-mount reactors in the tank, but it is best to have this figured out in advance. 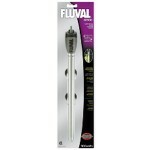 Make sure your pluming allows you to turn a few valves, remove the existing pump, and add a new one. (this will also help with pump maintenance). Carbon, carbon and some more carbon. Basically, you can’t have enough. Assuming you already have a reactor that runs carbon, you want to be able to change the carbon as often as needed. 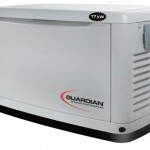 A backup generator or power source. 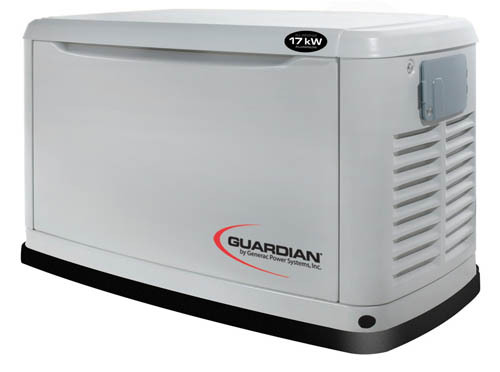 This can be a standby generator (very expensive, but turns on automatically) or a fuel-powered one that can last a few hours at a time. If neither are available, you might want to think about “friending” someone who doesn’t live too close 😉 and has one. I once had to run my tank by getting a cigarette lighter car adapter, and then running an extension cord through my second hand window, following a terrible wind storm. The next day I borrowed a generator which had to be filled every 3-4 hours. We didn’t have electricity for 7 days, and I made daily trips to the gas station, but my tank survived. I would go to sleep at 2 a.m. with a full generator which would last until about 6 a.m. The tank would then go without power for a few hours until I awoke, and then I would fill it back up and turn it on. 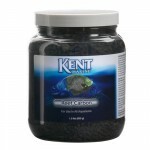 The tank will make it without filtration or lights, but it will very quickly run out of oxygen. A battery-powered pump or air pump can help, but as a last resort you can manually fill a clean pitcher with tank water, raise it above the water level and pour the water back in. Do this as often and for as long as possible. This will help absorb many toxins that may have inadvertently been introduced to your tank. 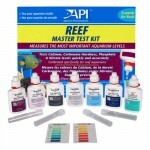 Aquarium-safe Silicone, acetone, and a razor for small leak repair. Basically, you will lower the water level to below the leak, move down at many corals and live rock as possible to keep them alive. Use the silicone to scrape the existing silicone, clean the area with acetone applied to a paper towel (DO NOT LET ANY ACETONE DRIP INTO THE WATER). Apply the silicone, let it cure for the required period of time, then fill the tank. 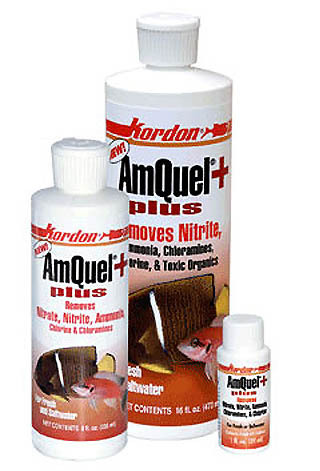 If for some reason there is a spike in ammonia, a product such as AmQuel+ can be a lifesaver, literally. 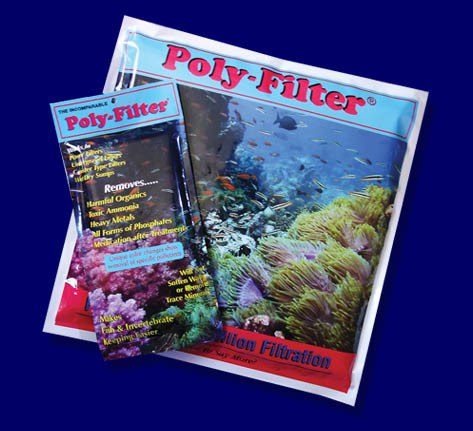 Whether you need to replace a failed one on your tank, or use it to heat newly mixed saltwater for a large water change, having extra heaters on hand is always a good idea. 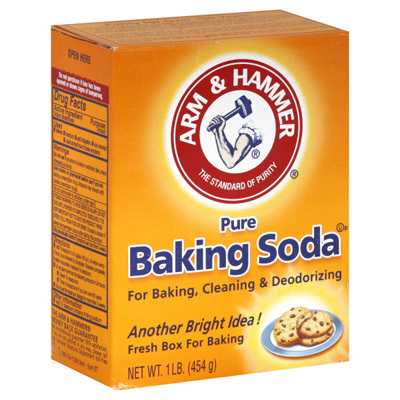 Sodium bicarbonate can be used to quickly raise pH in a tank. 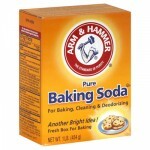 Mix about a teaspoon of baking soda for each 20 gallons of tank water and slowly add it to a high flow area in your tank. 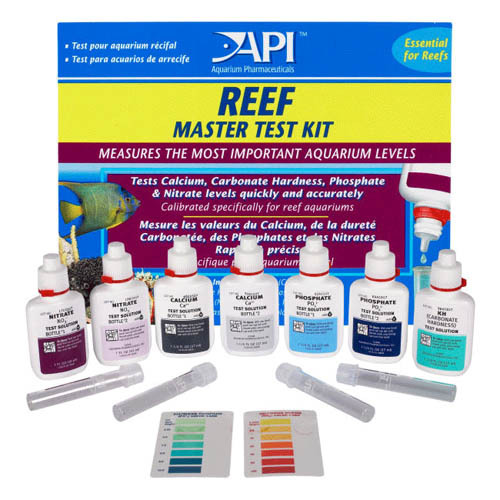 Allow a sufficient amount of time before re-testing (or just watch your pH monitor). 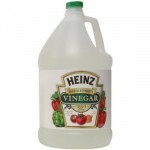 The opposite of Baking Soda, distilled white-wine vinegar will lower your pH. 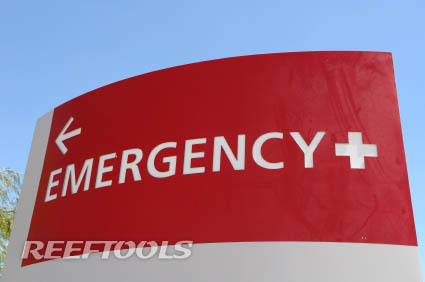 You should have these anyways, but they may help you identify the source of the problem in emergency situations by indicating symptoms. In cases where you need to either raise or lower your tank’s temperature, and are unable to do so using electricity, you can use frozen 2 liter bottles or ones full of boiling water. 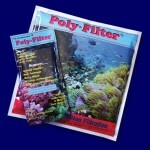 Simply add these to your tank and you will see it having the needed impact. It’s good to have several, so that you can freeze a new one while you’re using the other. A note about back items. NO ONE wants to spend money on equipment that just sits around collecting dust. We all would rather get a frag of whatever the hottest coral may be at the time. However, you may want to think about buying one backup item every so often, instead of that coveted frag. 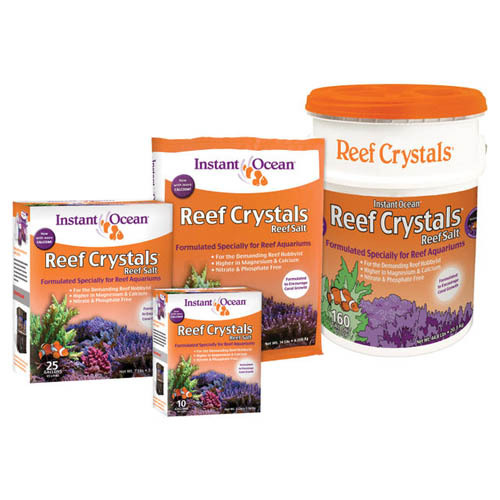 This way, over time, you will have the items you need, and be much better prepared for a long and successful reefkeeping adventure. Great article and good to be prepared.